The world is often a hostile place to be Christian. Our values and beliefs do not conform to the world, and the world has always been afraid of that which it does not recognize as its own. But do not be discouraged; Christians have always had to fight for justice and mercy in a hostile world. As we have triumphed before we shall triumph again, for our help is in the Name of the Lord who made Heaven and Earth. In these days before Holy Week, we are presented with opportunities for spiritual growth in many ways, among them in the Pro-Life movement. This should not surprise us, as it is often in bringing the Gospel of Life to others that we become most ready to receive it ourselves. The media tried to suppress it, channels refused to advertise for it, and Twitter deleted its account. But, despite all the odds, Unplanned took the #5 slot at the box office last weekend, grossing over six million dollars. And it shows no signs of slowing down. This movie, relating Abby Johnson's remarkable conversion from Planned Parenthood posterchild to Pro-Life rock star, is still in theaters, so get your tickets now and support this magnificent movie. 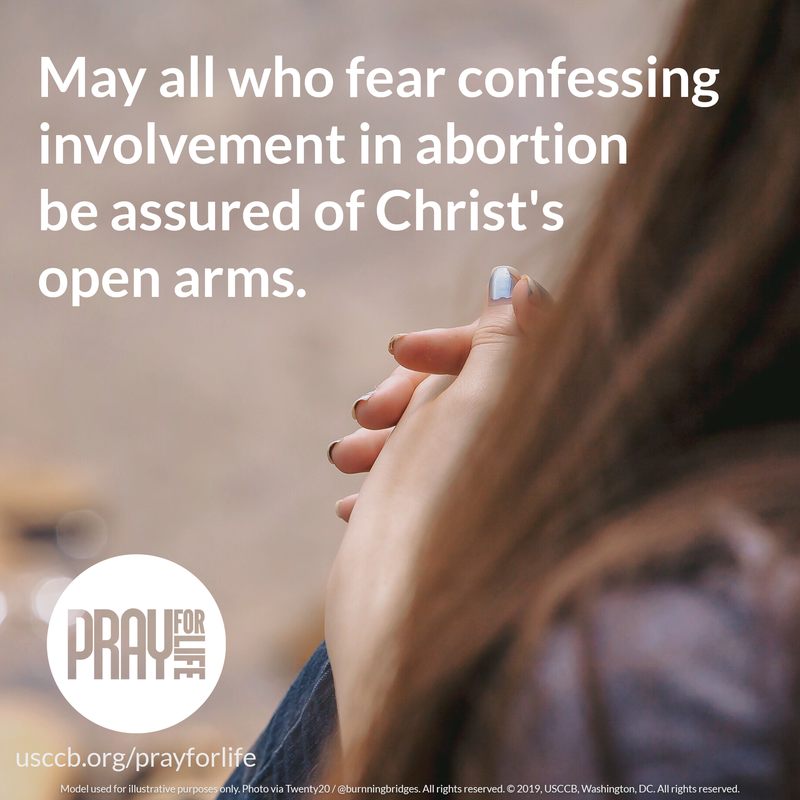 In addition to the general newsletter, the Respect Life Office also offers newsletters containing details on upcoming and active Life-related legislation (including petitions and other ways to be involved), as well as newsletters on prayer campaigns and reflections. To subscribe, you may log in through your Flocknote account and add the desired subgroups found under the 'Diocesan Pro-Life Network,' or contact the Respect Life Office and request to be added. Defenders of abortion will not bring the Born Alive Abortion Survivors Protection Act to a vote - but there is still hope. A discharge petition could force the House of Representatives to vote on the bill. Contact Congress and get your network to as well! Subscribe to the 'Pro-Life Legislative Info' Flocknote for more information and opportunities to get involved on this legislation in the future. The nationwide Pro-Life theme for this month is on healing after abortion. 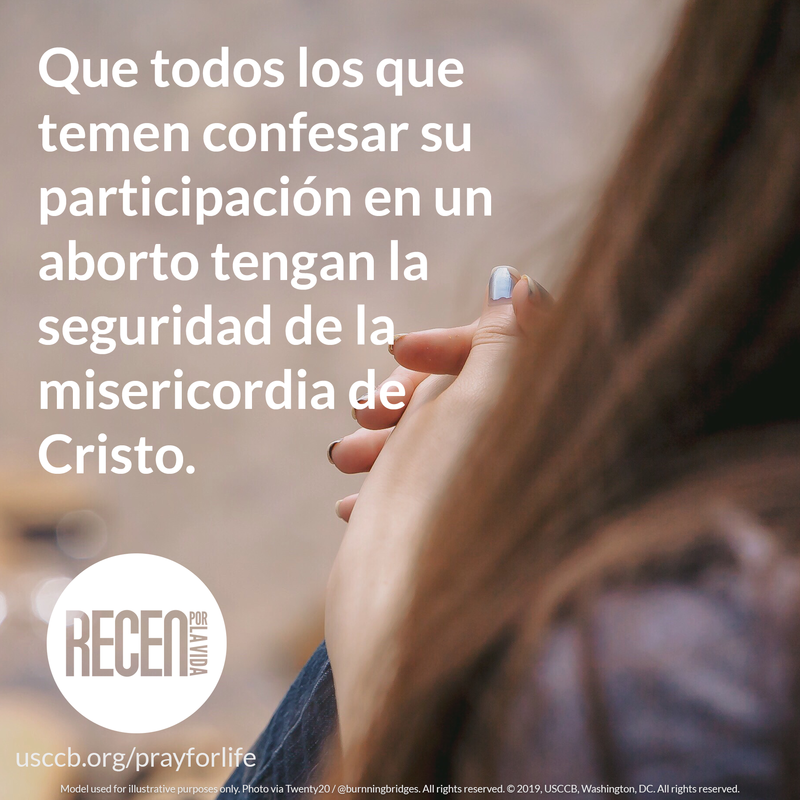 Consider using the printable version (English | Spanish) and/or graphic (English | Spanish) for your bulletins, newsletters, websites, or social media platforms. St. Gianna's feast day, April 28, falls on Divine Mercy Sunday for this year, providing a unique opportunity for prayer and ministry linking the two. Learn more about St. Gianna's powerful Pro-Life witness here. Each time I've gone down to 40 Days for Life I've encountered different people, Christians of all kinds joined together in the common cause of Life. There are many words which could be used to define Christianity, but there are two that spring to mind just now: 'Many' and 'One.' 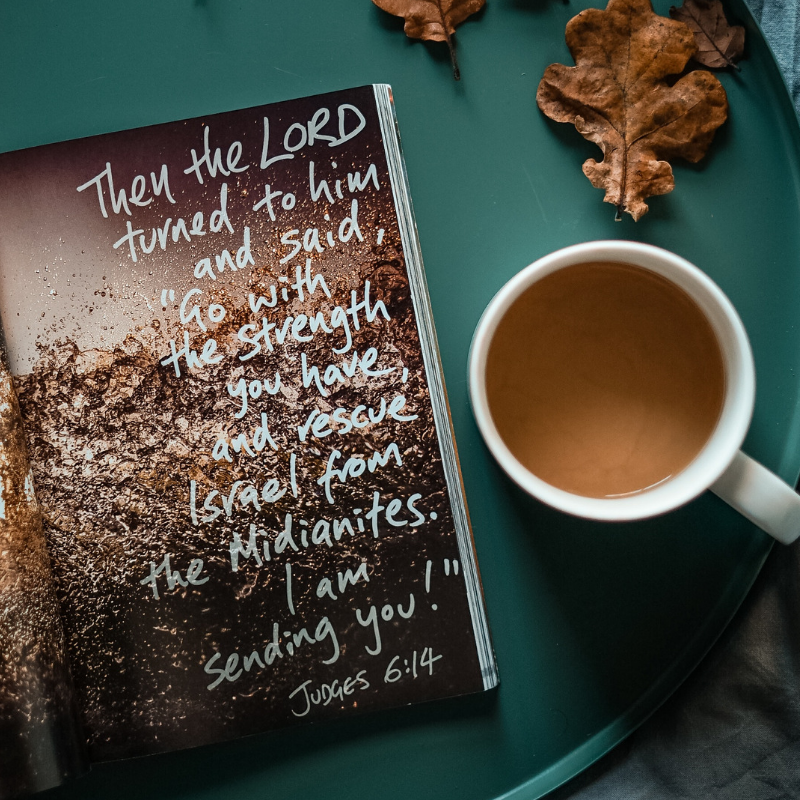 We Christians have always been drawn from Many races, peoples, and cultures, yet we are united as One by the God who Loved the universe into being, and Who sent His only Son to save us. As ugly as the world can be, this transformative beauty of God is greater than all ills. I hope to see you down at Planned Parenthood one of these days, and I trust that one day there won't be any need for us to meet there. Blessed be God.